Ecuadorian roses are widely recognized and sought-after in the floral industry for their large heads and high petal count. 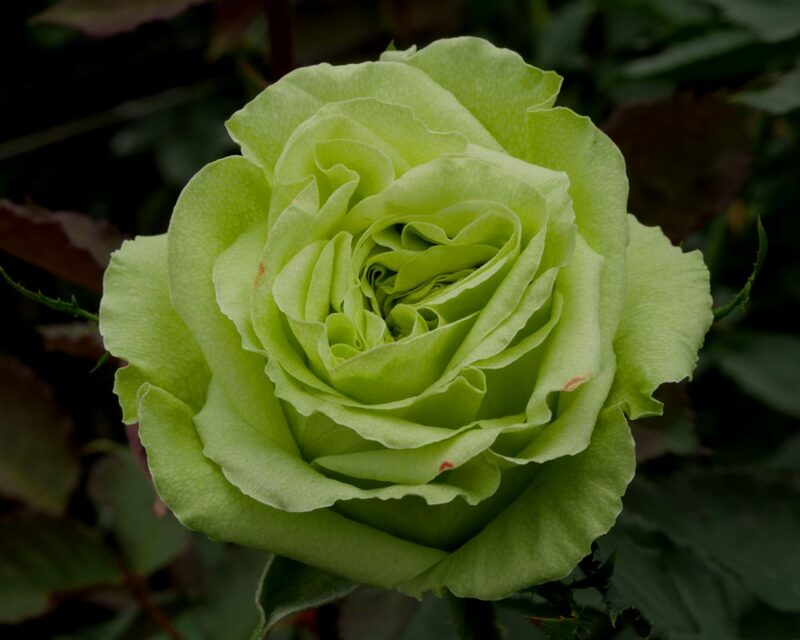 The high altitude, which the roses are grown, increases production cycle and growth also contributing to their longer, thicker stems and luscious foliage. As importers and distributors, we understand the needs of wholesalers and event planners — to ensure quality, freshness and performance. Our farm has its own microclimate — surrounded by hills and mountains — which creates a thriving environment that’s perfect for growing roses. Alongside the farm flows a river provided by the natural melt from the Cotopaxi Volcano, which supplies the roses with fresh, cold water 2,896 meters above sea level. 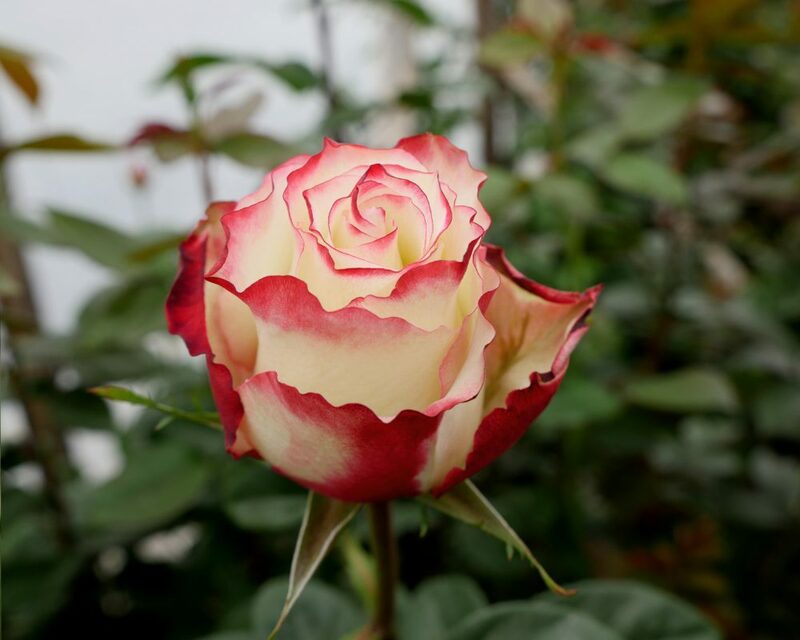 Over 30 different rose varieties are grown at Jet Fresh Flower Growers, S.A. in Cotopaxi, Ecuador. Explore all varieties growing now available year-round. Download the variety chart here. 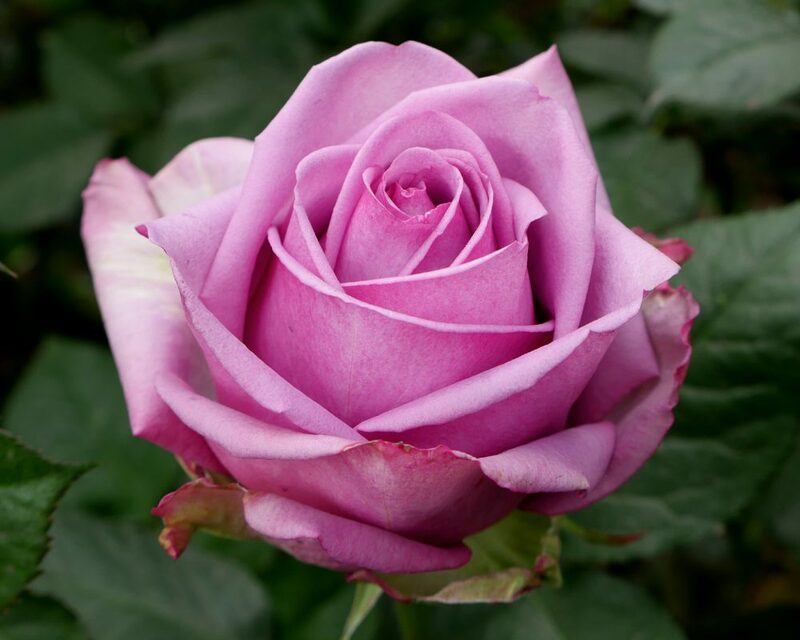 Avant Garde is a very polular, high-centered lavender rose. This variety features a medium-sized head and bloom that’s perfect for weddings and events. Ballet is a strong pink rose with elegantly ruffled petals. 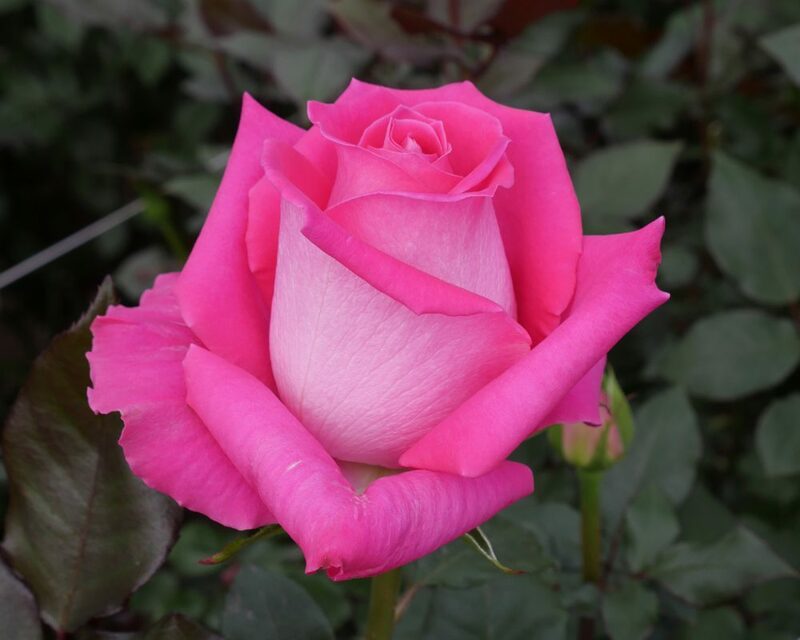 This solid pink variety opens to a lovely round shape with a medium-sized bloom perfect for weddings and events. Carrousel is a bright bi-color rose with dark, hot pink edges and creamy pink petals. This high-centered rose open to form a unique and beautiful medium-sized bloom. Cherry Oh is a hot pink rose with dark pink undertones. This high-centered variety has a large head with a high bloom count. Circus is a vibrant bi-color rose variety with yellow petals and red borders that together create a lovely blended shade of orange to be used year-round. Coffee Break is a bronze/ terra-cotta rose with dark orange petals and dark red edges. Available year-round, this unique variety has the perfect earth tones for weddings and special events. Cool Water is a dark lavender rose with a large bloom and a medium head size. This high-centered variety opens fully making a statement for any occasion. 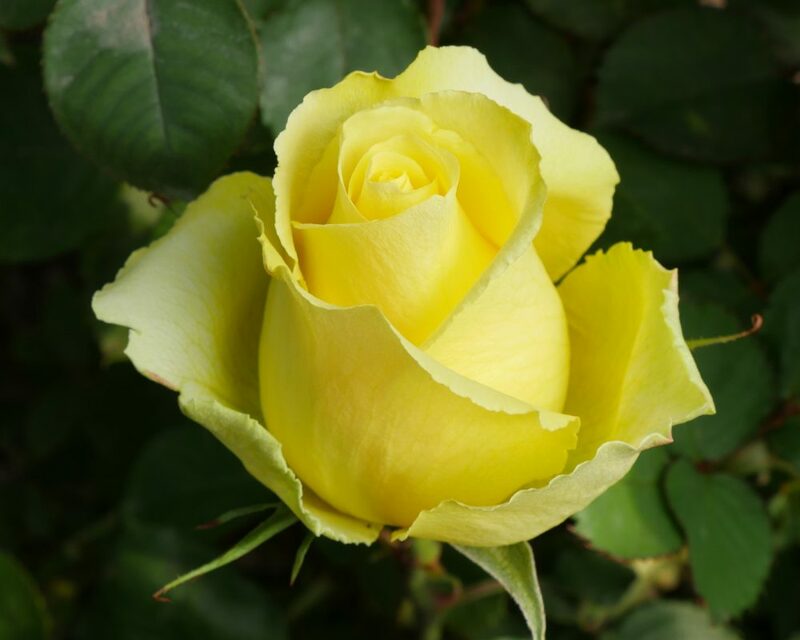 Creme de la Creme is a beautiful cream rose with a yellow center which lightens as the rose bloom. This variety has a large head and bloom size to stand out in weddings and special events. 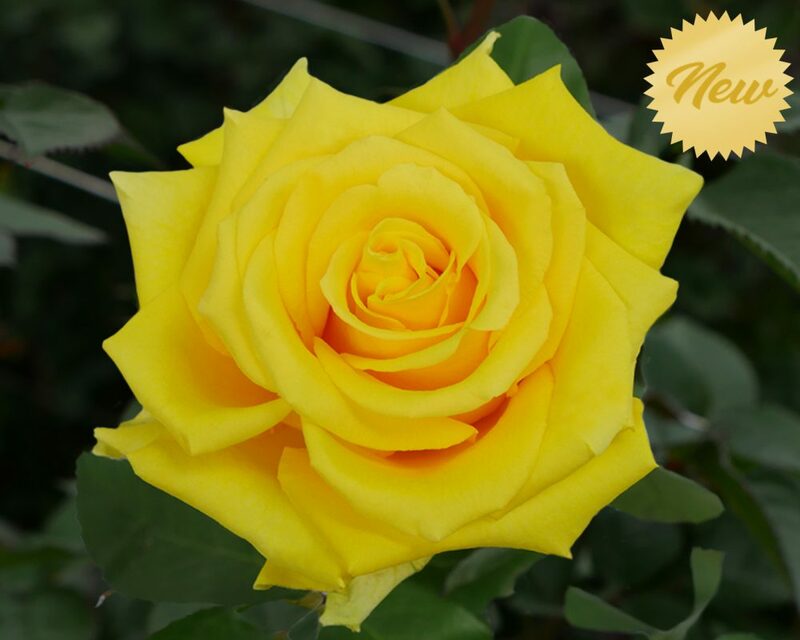 Encanto is a rich bi-color rose with yellow petals and reddish-pick outer petals. 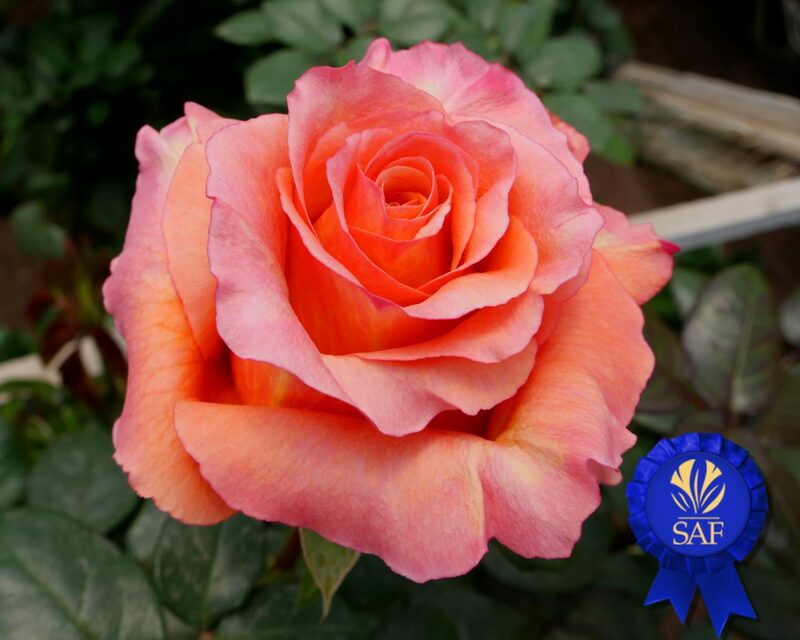 This variety lightens as it blooms forming a bright colorful rose that resembles the sunset. Esperance is an elegant bi-color rose with creamy petals, pink edges and slight green guard petals. This wedding-perfect variety has a large bloom that forms into a beautiful blush rose. 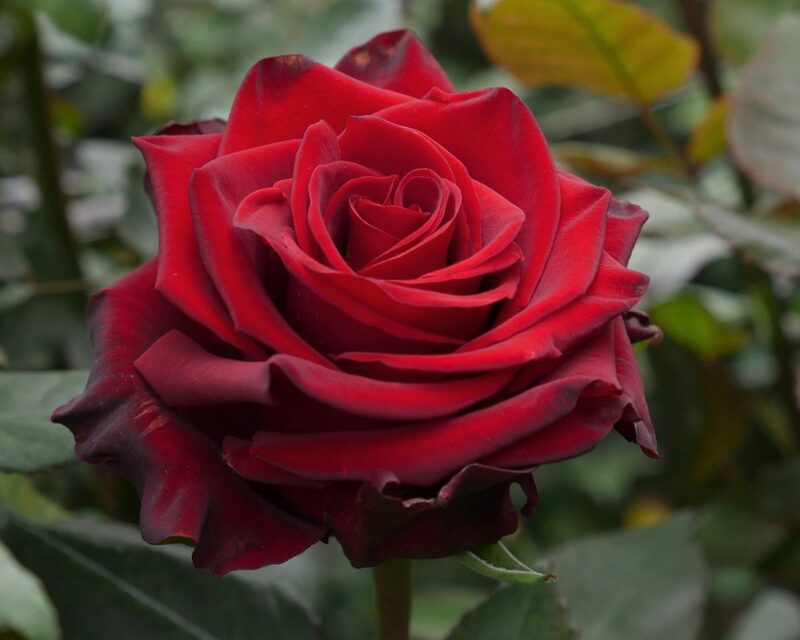 Explorer is a popular red rose variety well-known for its large bloom, and rich,dark shade of red. Available year-round, this romantic rose variety is great for all occasions, especially Valentine’s Day. Faith is a mauve pink rose with dusty, antique characteristics that are perfect for elegant weddings and events. Faith has a large bloom size that opens beautifully revealing its unique shade of pink. 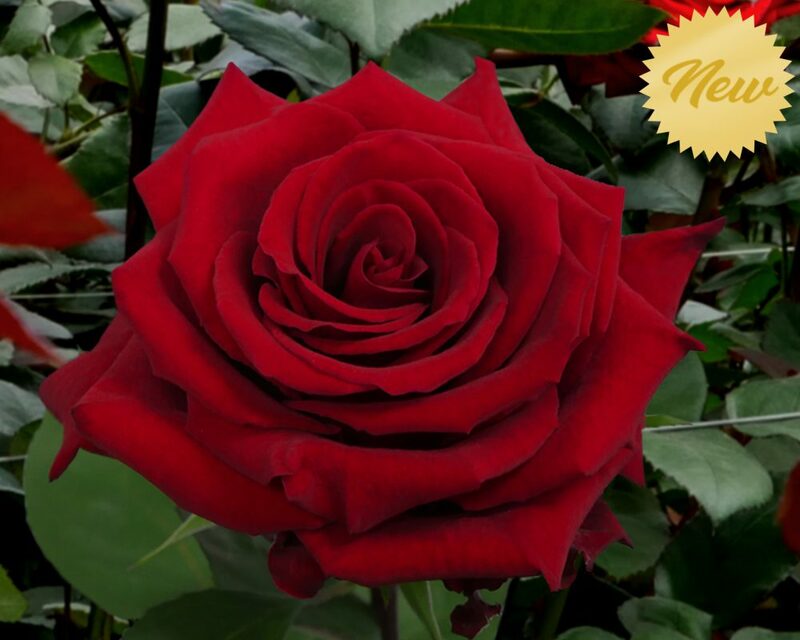 One of the most popular roses in the world, Freedom is the perfect red rose for holidays and events. This true shade of red blooms beautifully with a large head and an excellent vase life. 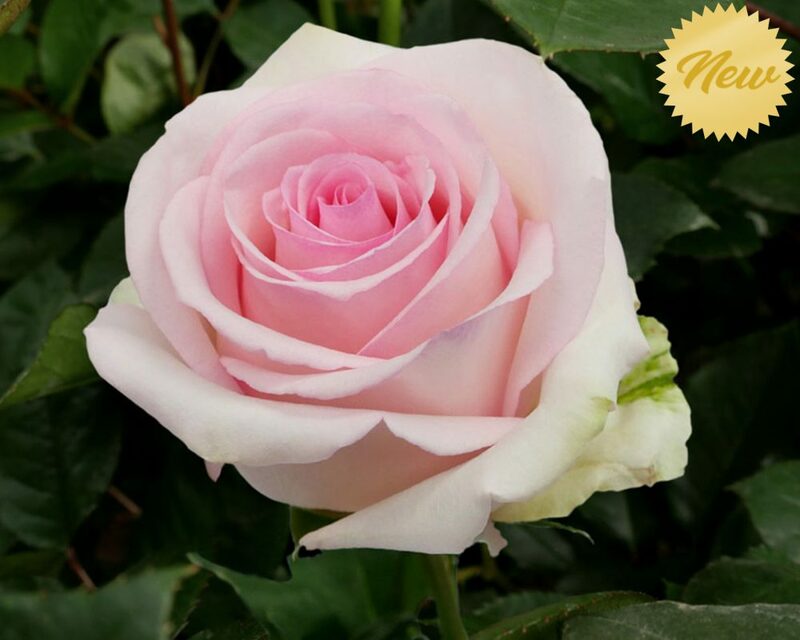 Malibu is a bi-color tea rose with a creamy petals and pink edges. This unique variety features a large head-size that’s available year-round. 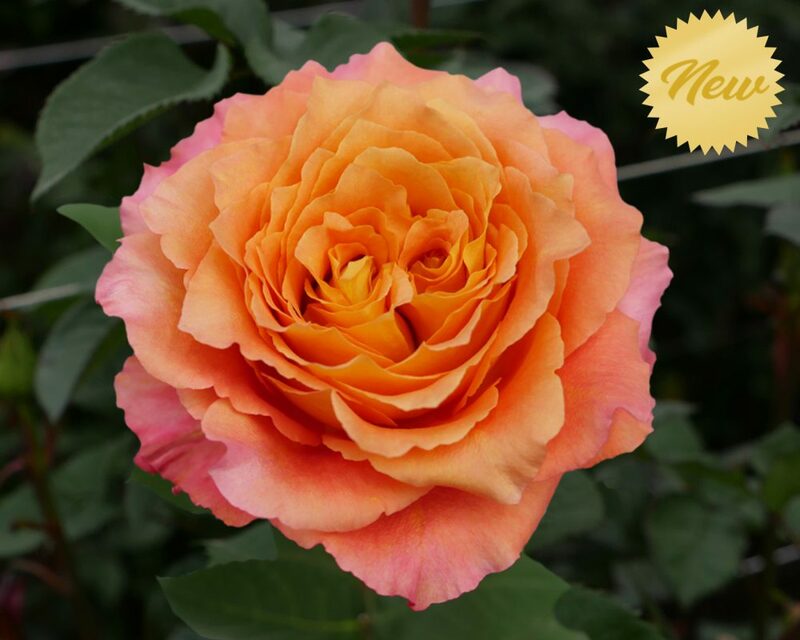 Milva is a bright bi-color rose with orange petals and pink edges. This beautiful variety has a medium head-size, and it’s great substitute for the popular garden rose, Free Spirit. 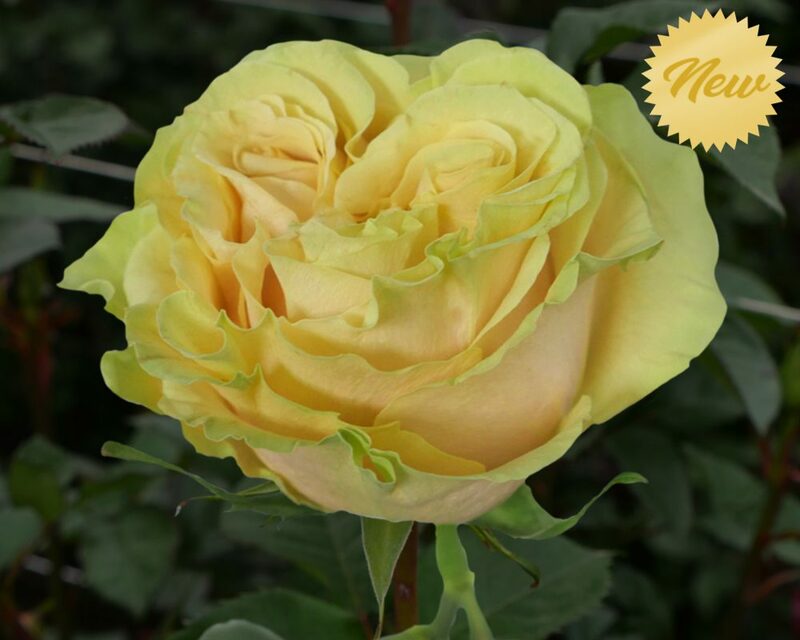 Mohana is a true yellow rose with a large head size and a wide bloom. This unique variety is either solid yellow, or may feature a hint of red on the outer guard petals. 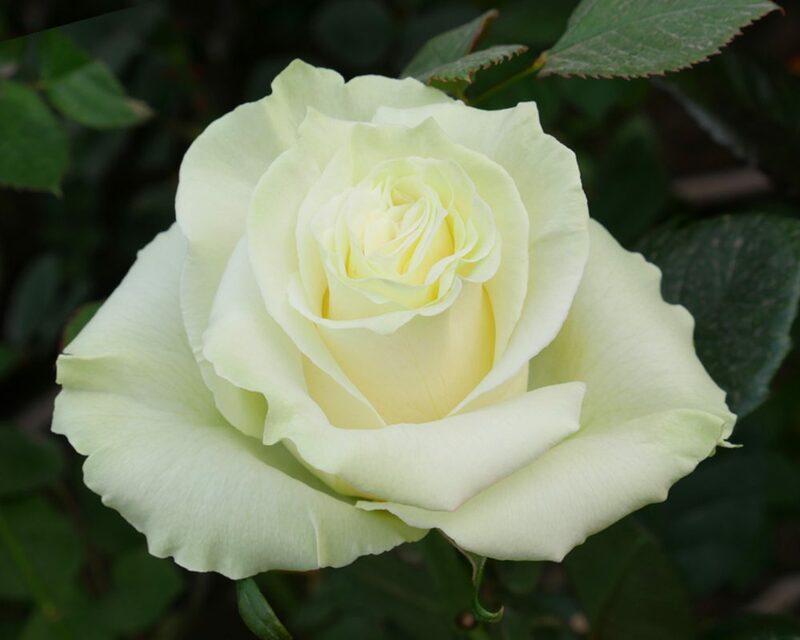 Mondial is a large creamy white rose with light green outer petals. This beautiful variety is popular for weddings and events, and is well-known for its bloom size and elegant color. 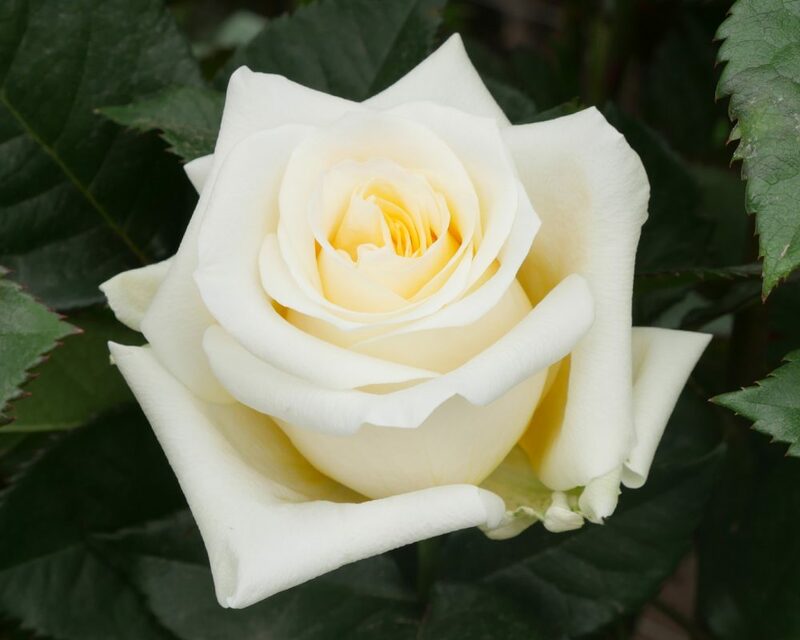 Polar Star is a pure white rose with a large bloom size. This high-centered variety features an above average petal count perfect for any occasion. 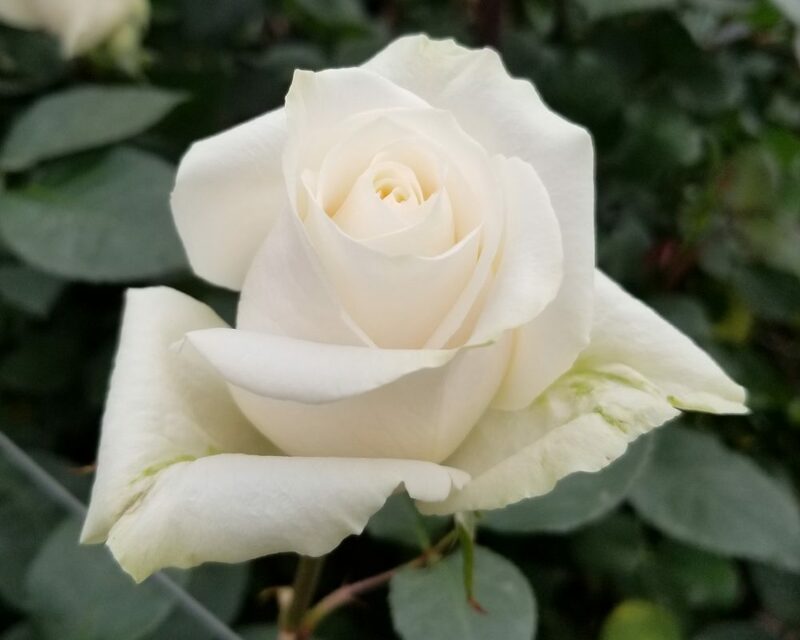 Proud is a pure white, high-centered rose with a large head size and a high petal count. This variety is available for year-round use, as well as weddings and events. Rosita Vendela is a deep pink rose with creamy antique edges. This high-centered rose has a large bloom with a medium petal count perfect for weddings and events. petal characteristics as elegant garden roses. petal count which may contain tiny flecks of red. Sweetness is a unique white and red bi-color rose variety. This lovely rose has ruffly, wavy petals that give this variety a unique look blending these colors beautifully. 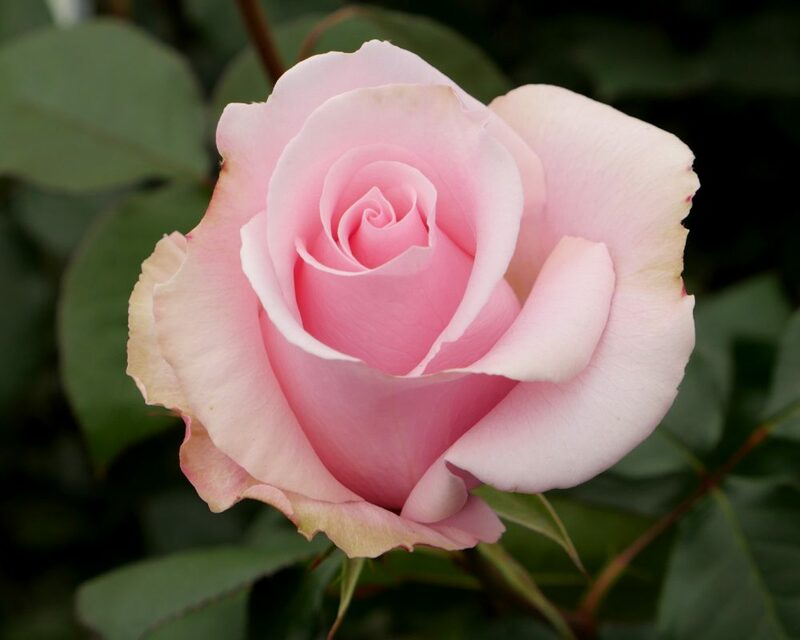 Sweet Unique is a pink rose which lightens as its outer petals bloom. 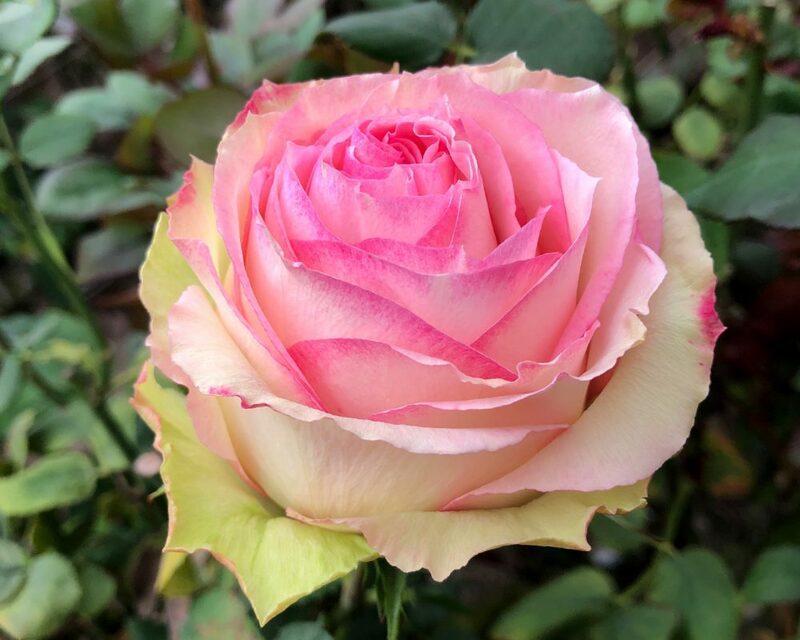 Perfect for weddings and events, this rose opens to form a beautiful large bloom. 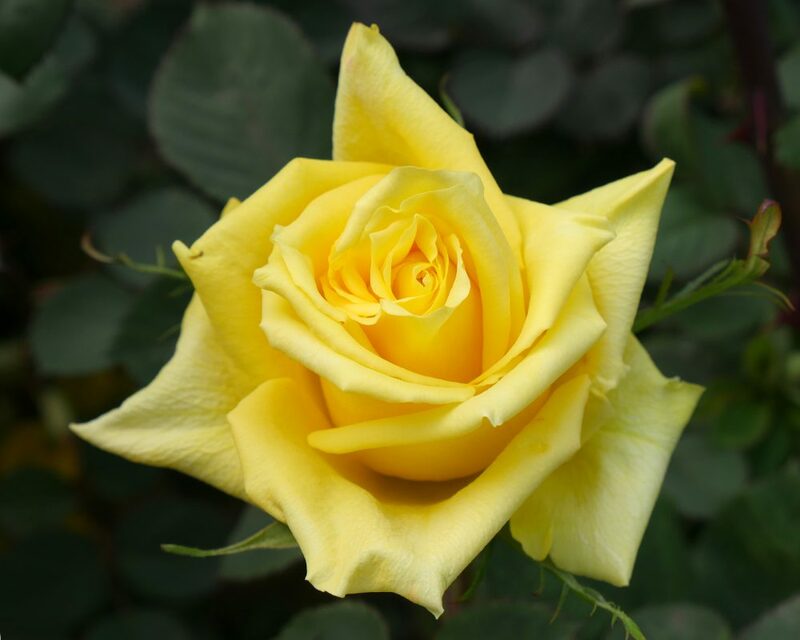 Tara is popular rose variety with a large head and an intense shade of yellow. 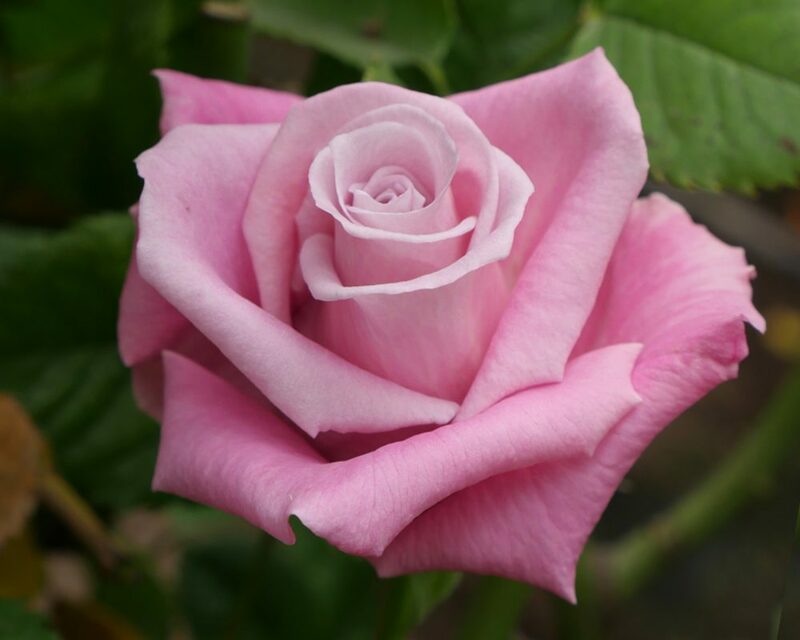 This popular rose variety has a medium bloom shape which opens beautifully holidays and special events. Topaz is a hot pink rose variety with vibrant petals and a high-centered bloom. This lovely hot pink rose opens beautifully for special occasions and events. 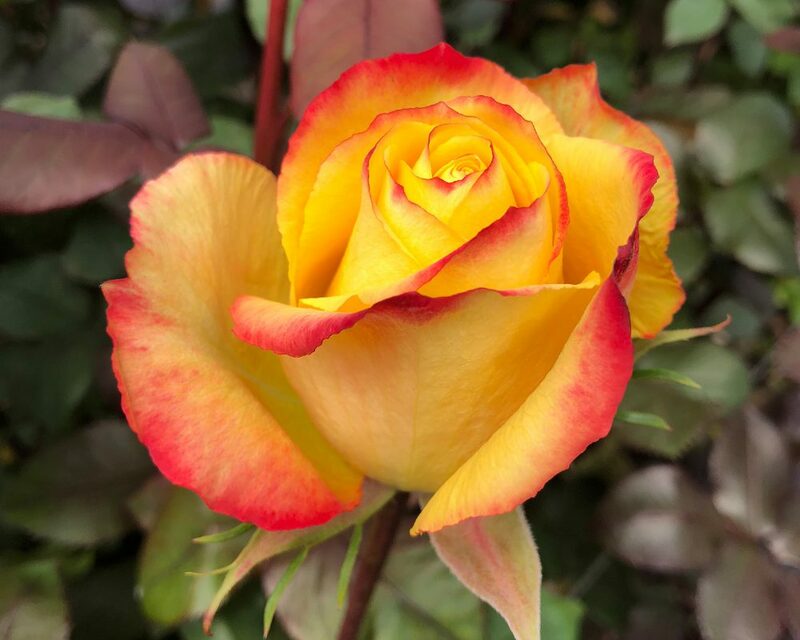 Tutti Frutti is a bright bi-color rose variety with yellow petals and orange/red edges. This variety has a large head and a long vase life, perfect to use year-round. 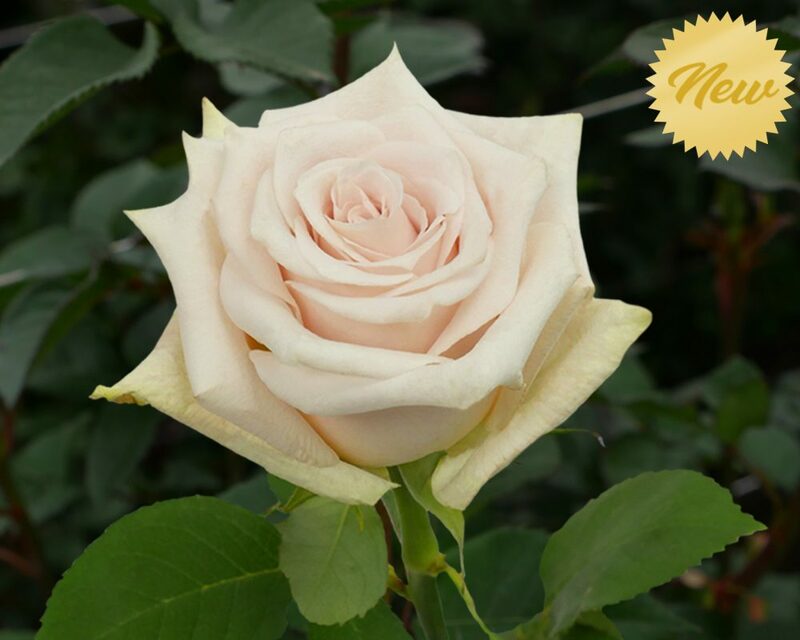 Vendela is a popular high-centered, cream rose that’s perfect for weddings and events. This variety has a medium-sized head and bloom that performs lovely. Versilia is a well-known peach rose variety that’s often used in weddings and special events. Versilia has a darker peach center which blooms to form a large head size. 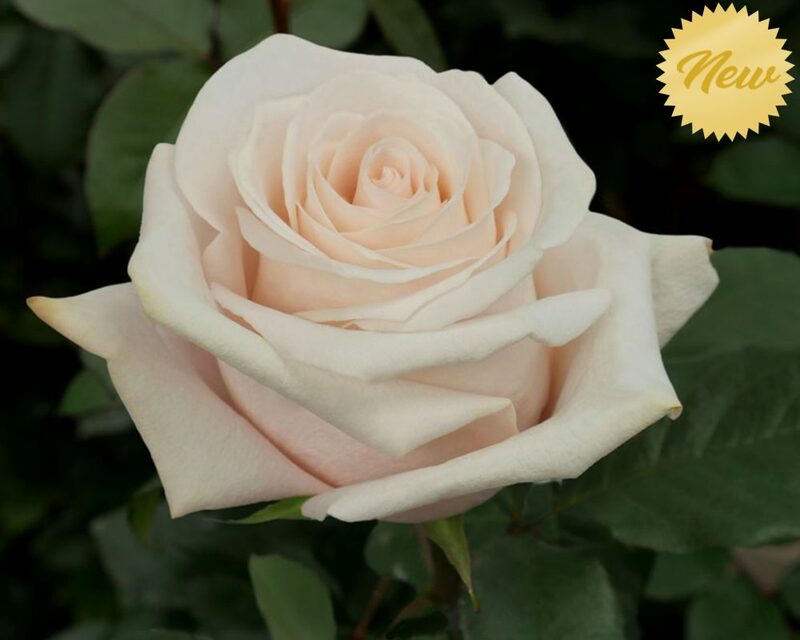 Sandy is an elegant cream rose with hints of mauve blush which creates a subtle peach hue. This variety is the perfect wedding rose and a great substitute for popular varieties such as Quicksand. Finally, there’s another red rose variety that’s perfect for the holidays. Finally has vibrant red petals that open fully giving a great performance for all occasions, especially Valentine’s Day. 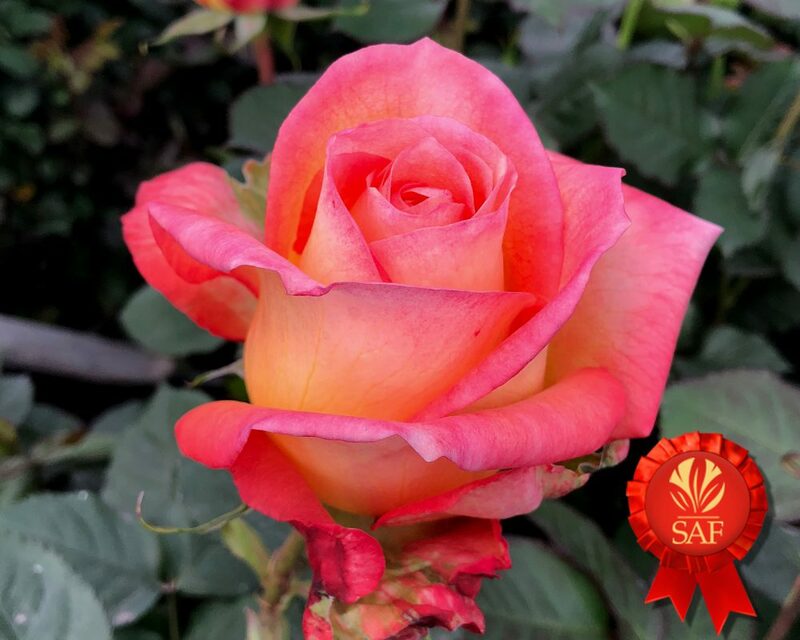 Finally is unique variety because it doesn’t blacken and is about twice as productive as other commercial red roses grown in S.A.
Lighthouse is projected to be the highest-demanded yellow rose in 2019. Lighthouse, from the “House” series roses, is a vibrant yellow rose variety with deep petals that stand out in any arrangement. This rose variety opens fully giving a beautiful performance for any special occasion. 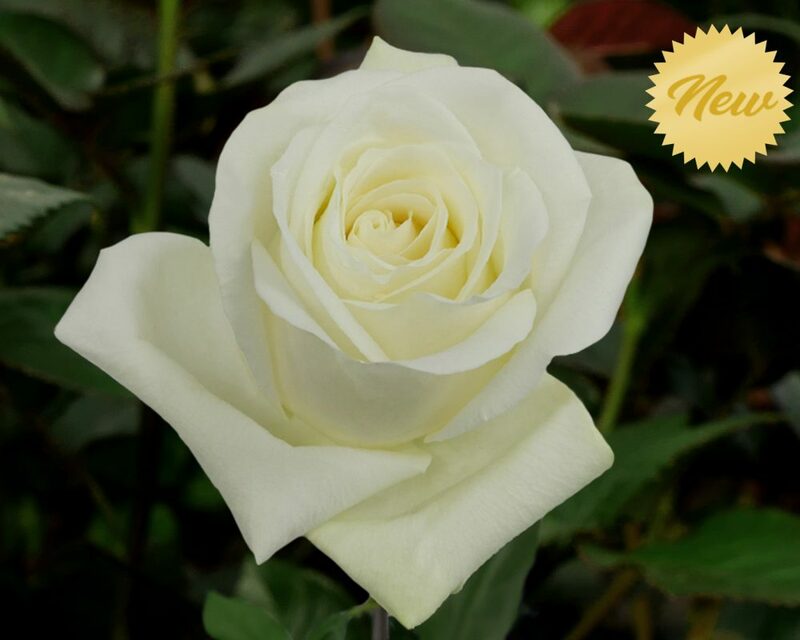 Whitehouse is a brand-new, pure white rose variety from the new “House” series roses. This elegant variety opens fully giving a classic performance that’s completely versatile for all floral occasions. Jet Fresh Flower Growers is the first farm that’s growing Whitehouse. Free Spirit is a very popular garden rose well-known for their ruffly petals and large bloom size. 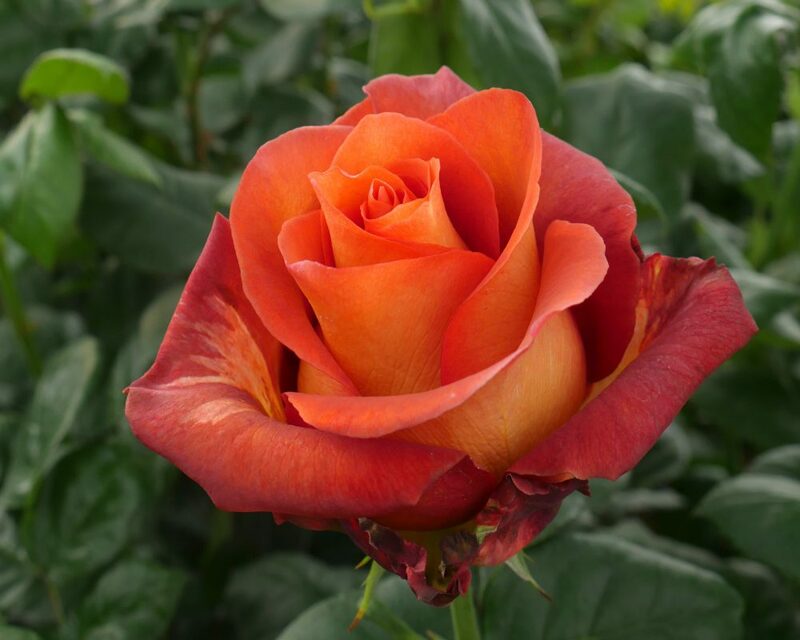 This bi-color garden rose opens fully revealing orange petals with hot pink outer petals that lighten as they bloom. 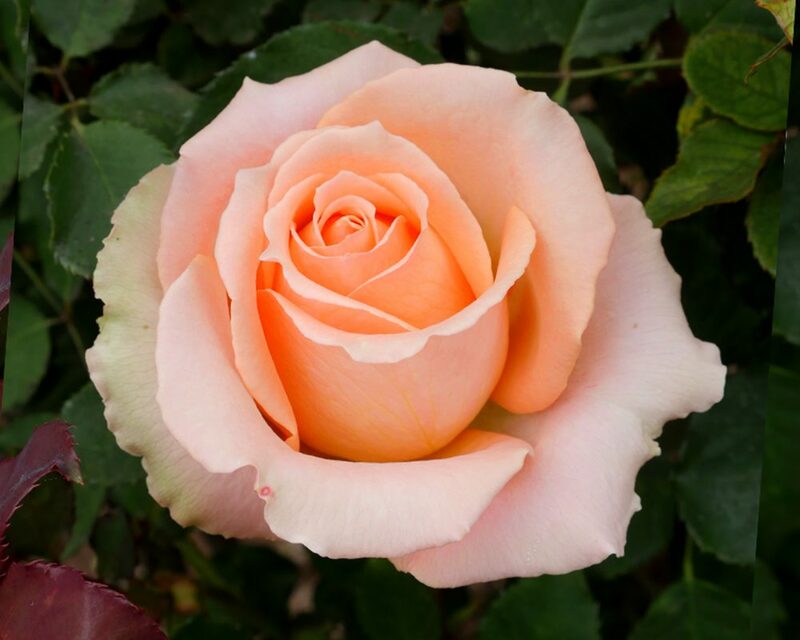 Marvel is an elegant garden rose with peach tones and light green edges. This unique variety has ruffled petals and wavy center creating the perfect garden look for weddings and events. 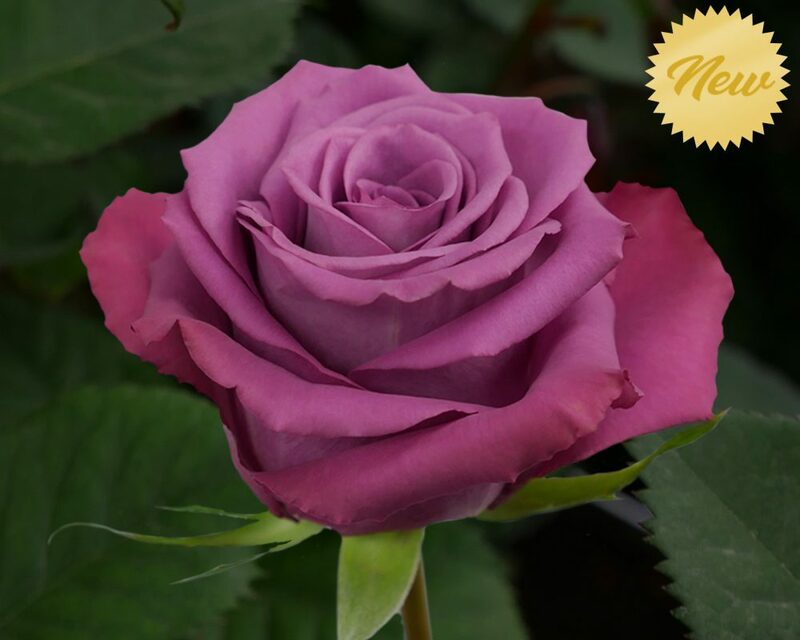 Piacere is a dark lavender rose variety with wavy petal edges. This lovely variety stands out in floral arrangements, and gives a great splash of color for weddings and events. Lorraine is an elegant light pink rose variety that’s versatile for many occasions. This variety continues to lighten as it blooms making it a beautiful rose for weddings and events. Pomarosa is a unique rose variety with light blush pink with creamy undertones. This elegant variety complements many flower types and colors palettes for any wedding or special event. 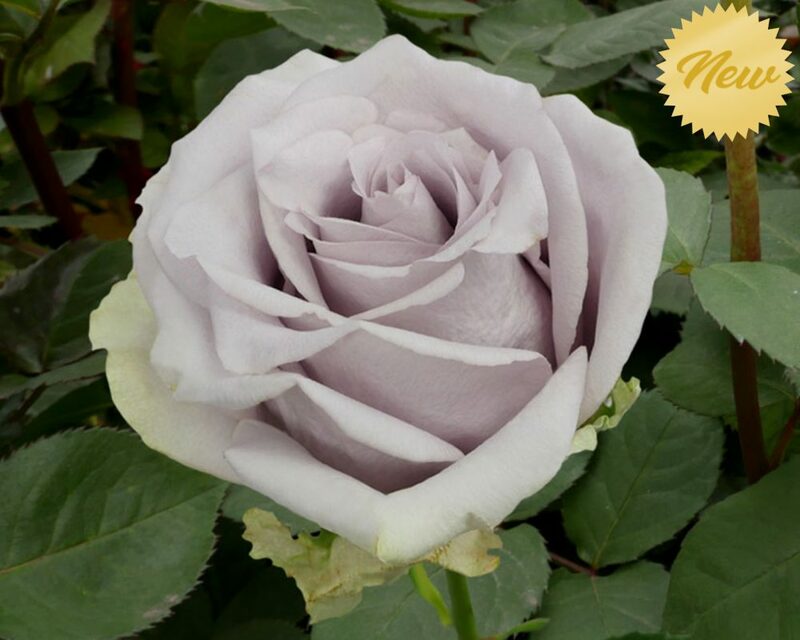 Silvery Light is a light lavender hybrid tea rose with soft and elegant dusty petals. This variety opens fully giving a great performance for weddings and events. When you order roses from Jet Fresh Flower Growers, S.A. you can be rest assured that you’re working with a team who understands your wholesale and event flowers needs. As importers and distributors of fresh-cut flowers to wholesalers and event planners worldwide, we know that performance and freshness is key, and we hold our Ecuadorian roses to that exact standard. 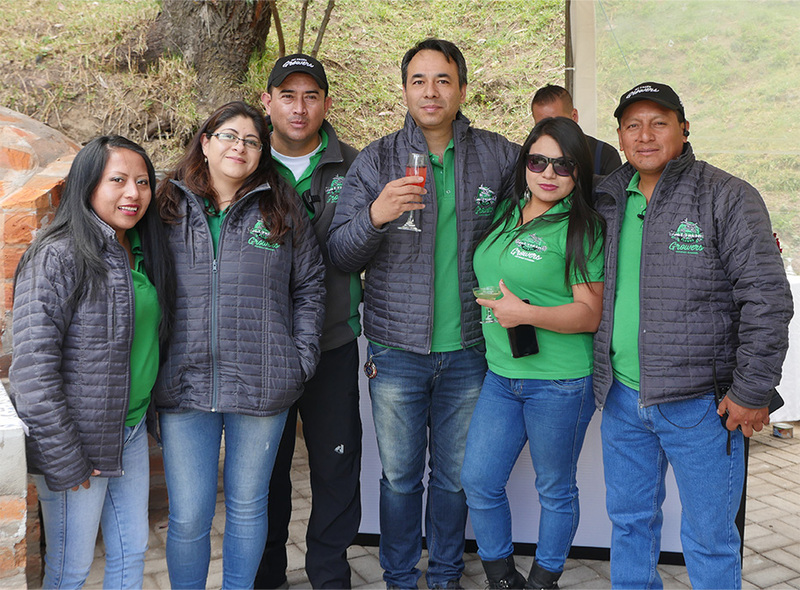 Jet Fresh Flower Growers, S.A. is located in Cotopaxi, Ecuador — near Latacunga, in an area called Alaquez. This 14-hectare rose farm currently has 7.2 ha. of roses planted. The farm is well-equipped with 12 greenhouses, a reservoir, a large post-harvest, a full-sized kitchen, a guest house and even a soccer field! Jet Fresh Flower Growers, S.A. grows roses produced by top breeders around the world. Our strong working relationship ensures quality production for roses sought-after around the world. 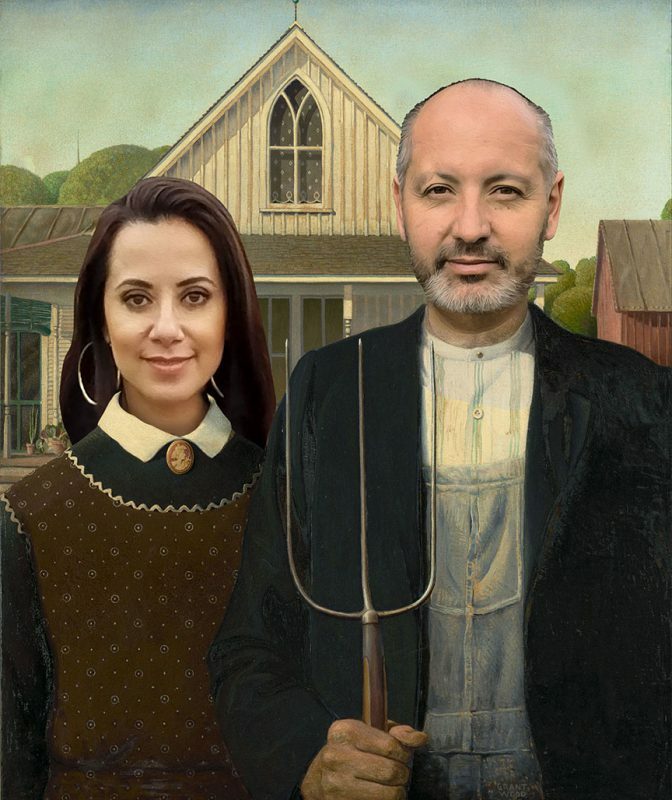 The farm and greenhouses are well-kept and maintained by our Growers team, and managed by our talented Quito team — led by Juanita and Carlos Coloma. In-house chefs also provide quality meals to everyone for all their work and dedication. 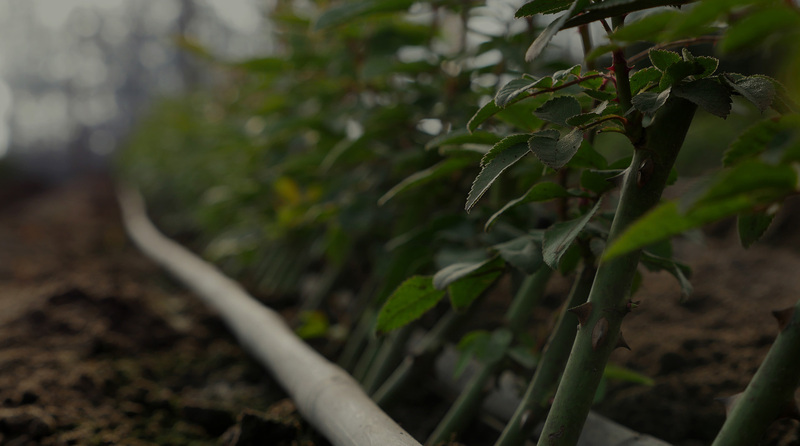 Our dedicated Growers team works together in every stage of production taking extra care of our roses and our farm. With over 50 new members of the Jet Fresh Flower Growers family, our roses are cut and harvested by hand, and bunches are carefully wrapped and boxed with the ultimate care. Ecuadorian roses grown by Jet Fresh Flower Growers, S.A. are available in the U.S. as well as internationally.